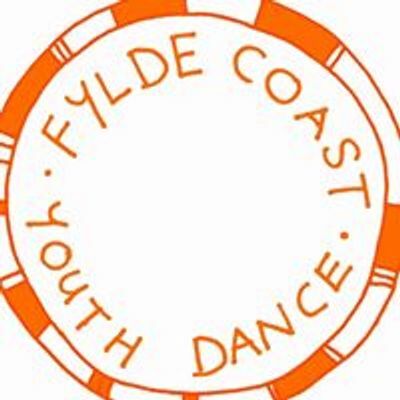 We are very excited to be offering some dance taster days in Blackpool! 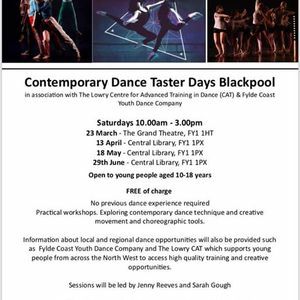 These taster workshops are for young people aged between 10+18 and will give a taste of what contemporary dance has to offer. If you are interested please email Jenny Reeves or Sarah Gough on ZnlsZGVjb2FzdHlkYyB8IGdtYWlsICEgY29t for further information.